For the first time in the history, opportunity, technology, as well as legal and social conditions are favourable and ready for the Robotina Platform to step onto the stage. Internet of Things, Blockchain Technology (enabling smart contracts) and Artificial intelligence bring great benefits to users and investors. 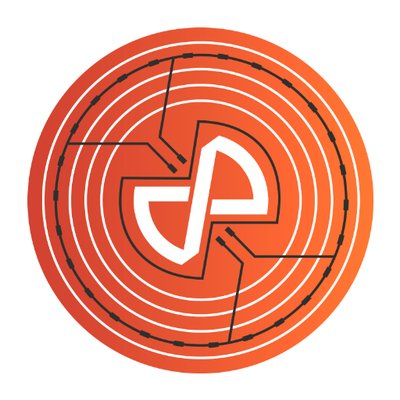 Connected to the Robotina Platform, an enabling Universe, empowered people will save the electricity by using smart grids in order to save and earn money and reduce the pollution of our planet. We won’t do more, we will just do it smarter!